From our headquarters in Cambridge, we serve customers from London to Toronto, and beyond. We have the heavy equipment needed to finish the job. 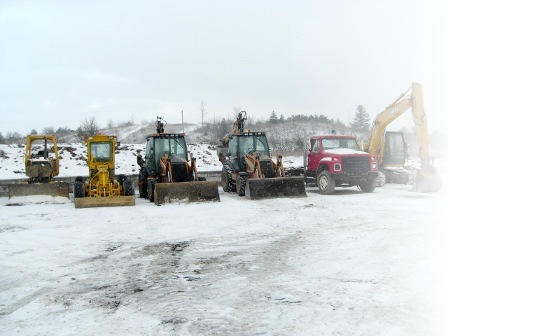 TVAN Excavation Ltd is a premier supplier of commercial and industrial excavation and heavy equipment services. We have built our reputation for quality and reliability over 15 years of operation. Our estimating and project managment team handles each job with precision, professionalism and expedience. 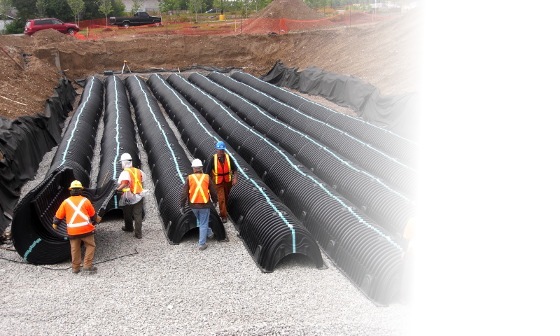 At TVAN Excavating Ltd, we specialize in complete site servicing including sewer and watermain installation, bulk excavation and granular placement. 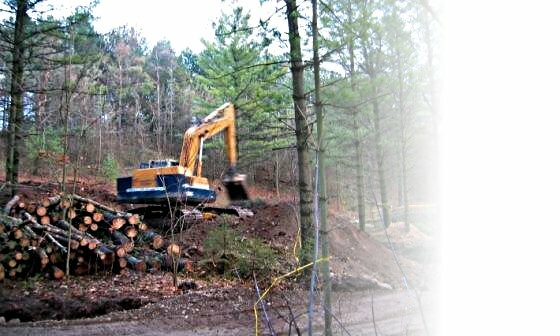 Whatever the project, we have the equipment, experience and capability to provide quality and service to our clients.